We never outgrow our need for nourishment from the Word of God. We should be continually reaching for new goals and striving toward perfection in Him. In addition to the spiritual food we gain from Sunday Bible Classes, Worship, and Mid-Week Prayer Meetings, we conduct regular Bible Studies for Seniors on the campus of Valley Christian Church. We also attend special seminars and Senior Adult Conferences for inspiration, knowledge, and growth. Our philosophy is that we never grow too old to learn, and we want to stay aware, alert, and active. 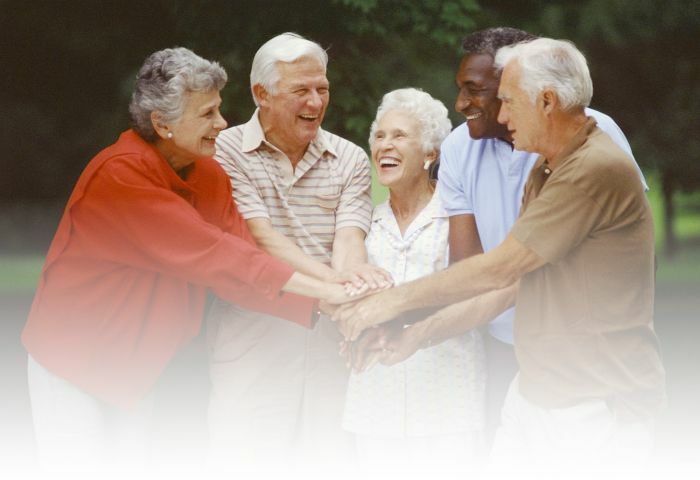 The Senior Stars Program is a ministry To the Senior Adults, but it is also a ministry Of the Senior Adults to others. We have made a lifelong commitment to Christ, and our desire is to serve Him as long as we live. There is no such thing as retirement from Christian service. Our Seniors are actively involved in the program of the Church, serve on the ministry teams, and seek out other avenues of ministry. Some volunteer for community service. Our members care for one another, visit the shut-ins, care for the sick, and comfort the bereaved. regular monthly financial support from VCC. The Seniors participate in missions by giving of their finances, praying for the missionaries, promoting the work, and offering their services for short-term work on the mission fields. We are available for conversation, encouragement, and companionship. Seniors take time each week to study together. Bible study occurs each Tuesday, from 10 to 11 am at the VCC campus.